This page includes a selection of banners that can be used on Club websites or other Club's promotional matterial. To download to your machine, right click on a picture and left click on "Save to" but do remember to make a note of the file name to assist you to locate on your machine subsequently. For fixed width pictures it is recommended that you resize if necessary to a maximum of 580 pixels wide. 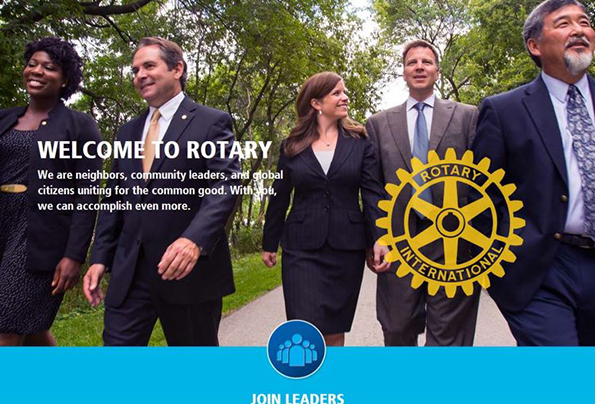 Note that all images for Rotary template system must be in .jpg file format.